Love to live in the country? 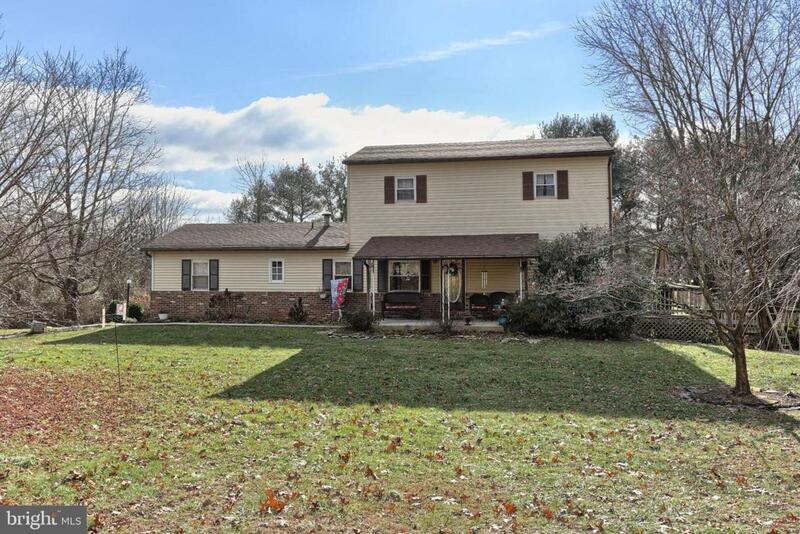 This 4 bedroom, 2 full bathroom home is situated on approximately 1 acre yet is still only about 15 minutes from Interstate 81 and 5 minutes from downtown Pine Grove. Enjoy the convenience of the first-floor master bedroom and a full bathroom. Plus, easily convert the office to one more bedroom and have your laundry all on the same floor. Whether entertaining or just relaxing, the open floor plan of the kitchen, living and dining rooms will help you with both. The kitchen has gas cooking and the dining room leads out to the two-tier, wraparound deck with hot tub area. Upstairs you~ll find 3 private bedrooms (with newer carpeting) and another full bathroom. 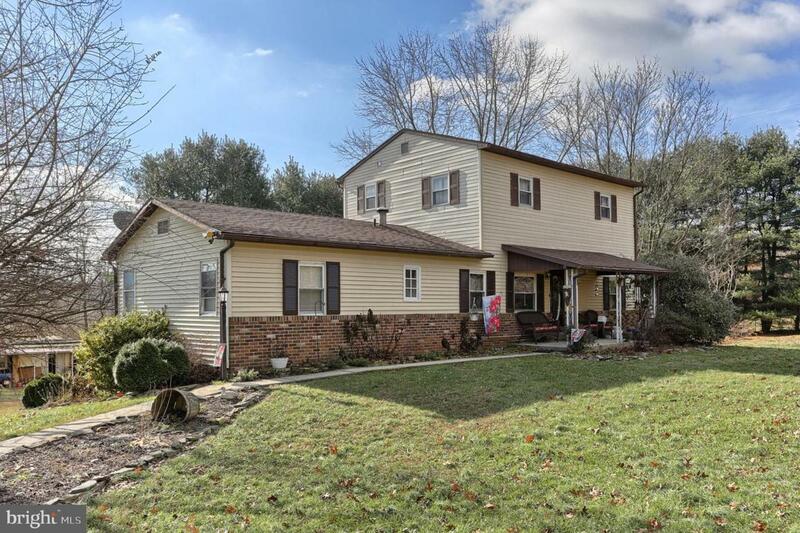 Down to the full, walk-out basement where you can use a wood, coal and/or pellet stove to heat the family room, head out to the oversized one-car garage, have another laundry space, or spend time in the hobby or study room. Many upgrades have been made to this home to include the manufacturer~s estimated 50-year roof, new whole house water filter, and new furnace ~ all done in 2017. Neutral Berber style carpeting, easy-care vinyl flooring, and 8x8 ceramic tile with eye-pleasing paint schemes have also been added. So if a move-in ready home with a country setting is what you~re looking for, then this is the home for you.